Even though, Marvel prefer not to feature comic book adaptations right from the books to screen, the creators do surf across these books for inspiration and guidance to honour the legacy of these books and to please the fans. So, In short, Marvel loves to offer homage to classic comic books by cinematising a few famous scenes from these comic books to the screen. The same has just happened in the highly anticipated Avengers Infinity War. Superhero fans who are new to the world of comic books might not have figured out the connection yet. If you have not figured the classic comic book scene in the Avengers Infinity War trailer, don’t worry, we have got you covered. 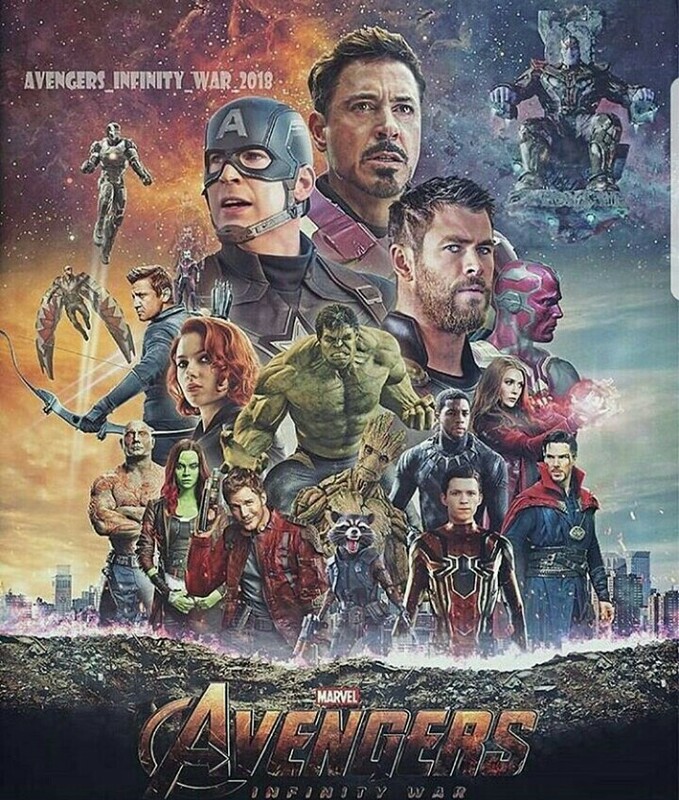 Avengers and Guardians of the Galaxy will finally come together after a decade of wait to defend the earth and the universe from the Mad Titan, who is on the hunt for the infinity stones in Avengers Infinity War. 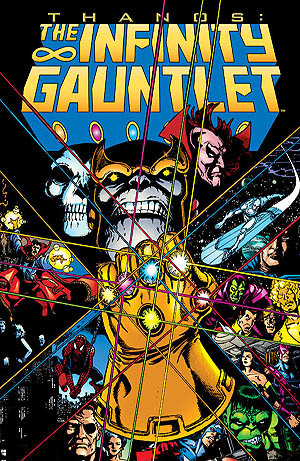 It is pretty clear from the first trailer that Russo brothers (directors) will be borrowing a few pages from the 1991 Marvel comic, The Infinity Gauntlet, which was created by Ron Lim, George Perez, and Jim Starlin. Interestingly, one of the significant sequences from the trailer is directly adapted from the first issue of this famous Marvel comics but the filmmakers has decided to make a slight change to the classic scene. 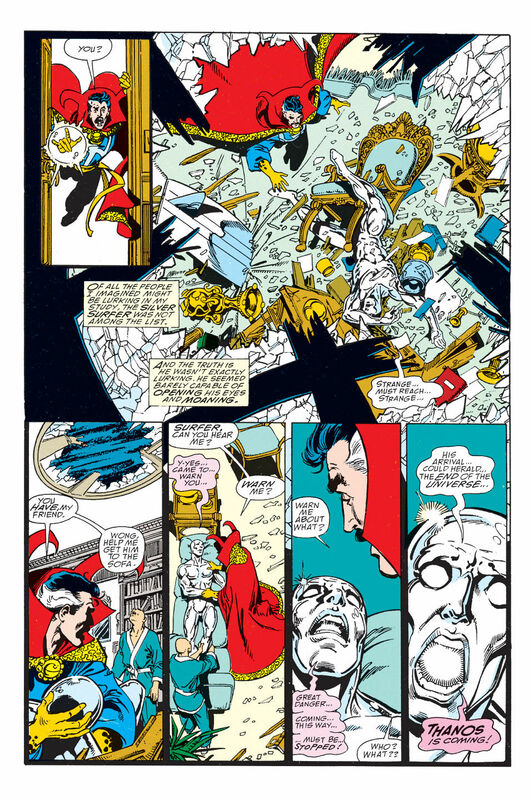 Fans who have read The Infinity Gauntlet comic will certainly remember the iconic opening scene in the issue, where Silver Surfer smashes through a roof and crash lands into the Sanctum Sanctorum of Doctor Strange in New York. Doctor Strange and his friends immediately rush towards Silver Surfer, who has arrived at their doorsteps with a serious warning. Silver Surfers says “Thanos is coming!” to Doctor Strange in a fearsome voice and he even tells Strange that this might mean that the end of Universe is very near. The entire event that prompts all heroes to unite together and take the fight to Thanos kick starts with this scene. Now, let us go back to the first Avengers Infinity War trailer, in which the movie makers have given a new life to this classic comic scene. From the trailer, it is crystal clear that there a hole in Sanctum Sanctorum’s roof and Wong and Doctor Strange seems rushing towards it to see what happened to their home. This is where the twist unfolds, instead of Silver Surfer being the uninvited guest who warns Doctor Strange about Thanos, it actually is none other than our Bruce Banner who has crash landed into the Sanctum of the Sorcerer Supreme in the movie. In the last scene of Thor Ragnarok, we saw Hulk/Bruce Banner in an alien ship along with Thor, Valkyrie, Loki, and other survivors from Asgard. 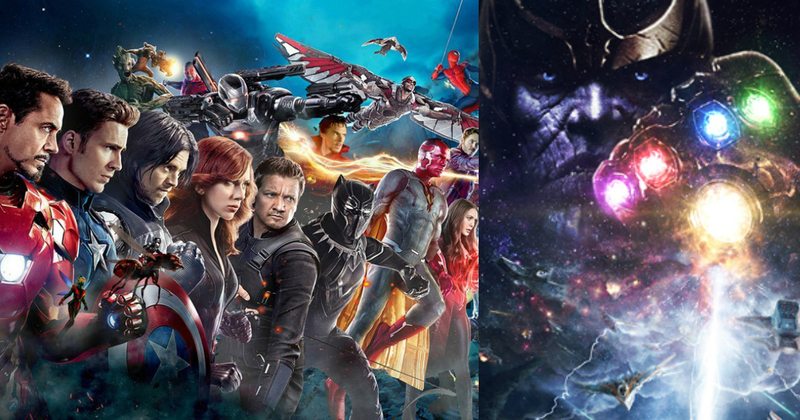 However, during the mid-credits scene, it is revealed that the ship is under attack by a much larger vessel, which is presumed to be Thanos’s vessel. So, Thanos might attack the ship, kill a few asgardians, and throw Thor and Hulk through space to possess the infinity stone or Tesseract with Loki. Thor ends up being with the Guardians, as we can learn from the final scene of the trailer while Hulk who has now transformed into Bruce Banner crash lands in New York. Bruce who is fully aware of the threat warns Doctor Strange and Wong. The trio will then call Tony Stark, who will use the phone Captain America gave him in Captain America Civil War, to call in the cavalry to defend the universe against the invasion of the maniacal purple tyrant. Don’t Miss: Who Is Inside The Hulkbuster Armor? The Answer Will Shock You! Did Avengers Infinity War Trailer Give A Spoiler About The Final Fight?